If the Range Rover is the S-Class of SUVs, where is the Mercedes-Benz alternative? Up to now, it’s been unclear. The GL-Class seven-seat SUV was launched in 2006 (this second generation arrived in 2012) as the largest, most premium SUV in the Mercedes range. 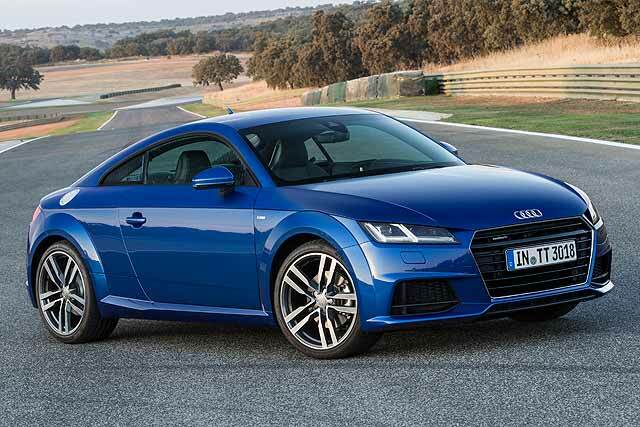 And in key markets such as the US, it has sold well. But it has never quite carried range-topper status here. It’s a big ML-Class, rather than an off-road SUV. So Mercedes has had a rethink. 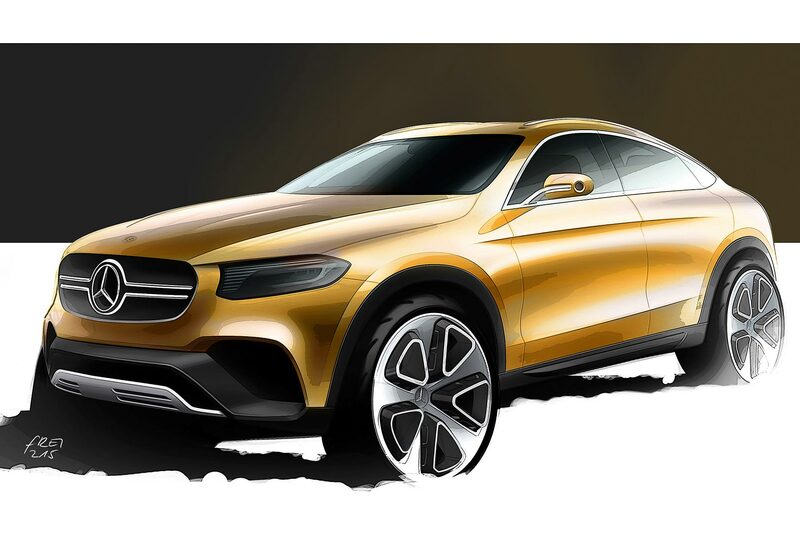 It’s renamed all its SUVs to tie them into the passenger car ranges they fit into: GLC is the SUV C-Class and GLE is the 4×4 E-Class. So, the GL becomes GLS, the off-road S-Class – a genuine SUV pinnacle at last. It’s more than just a name change, too; this mid-life facelift has given it new bumpers, new lights and a big refit for the interior. Although body panel changes are few, the new front end transforms the look of the GLS, giving it a family look and much more status. 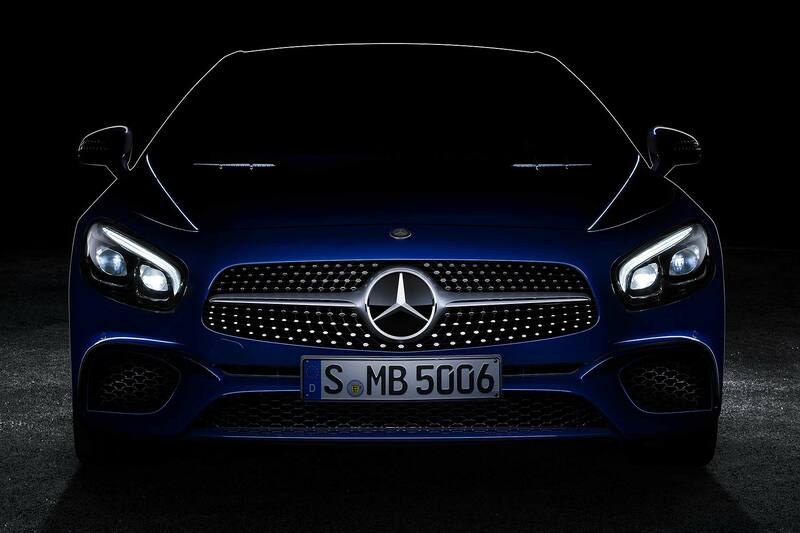 There are cool SL-style powerdomes on the bonnet and striking LED headlights. Like much of the equipment bounty, they’re standard on all. In common with the S-Class, the vast majority of GLS sold in the UK will be diesel. The 3.0-litre V6 350d produces 258hp, and will take nine in 10 sales. The alternative is the bonkers GLS 63 AMG. Mercedes-Benz sells a V6 and a V8 petrol in other markets, but almost nobody would buy them in the UK, so they’re not offered. Prices start at £69,100 which, for an S-SUV, actually seems a bargain. A Range Rover is much more expensive, says Mercedes. The Audi Q7 and Volvo XC90 are cheaper, but they’re not genuine seven-seaters like this. All sounds promising, but can the GLS deliver? 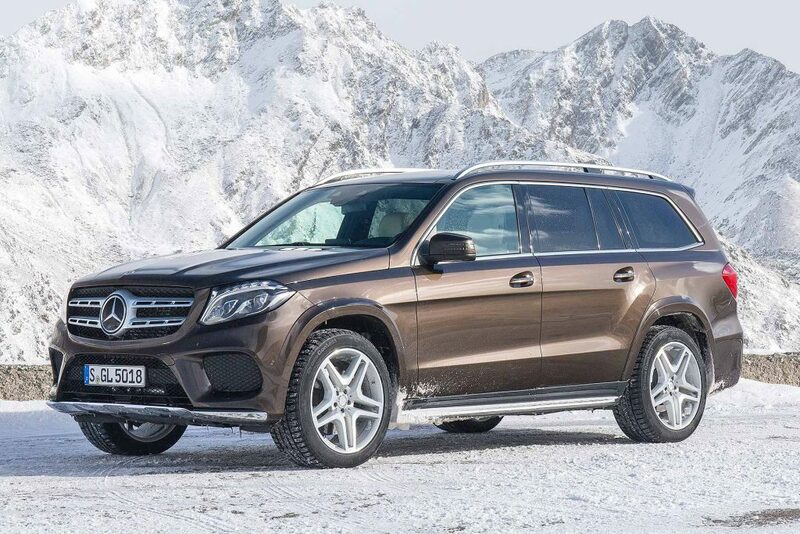 The GLS is a big car; 5.1 metres long, over 1.9 metres wide and 1.8 metres tall. The wheelbase alone is more than 3 metres, and it weighs 2.5 tonnes. But while it feels big and imposing when first behind the wheel, you find it isn’t unwieldy or clumsy. Far from it. Mercedes-Benz fits Airmatic air suspension as standard, which gives an elegant, cushioned, easygoing ride. Just as you’d expect in an S-Class, in fact. Very low noise levels add to the isolation and make the GLS a wonderfully relaxing long-distance car. Ample drive from the engine helps. 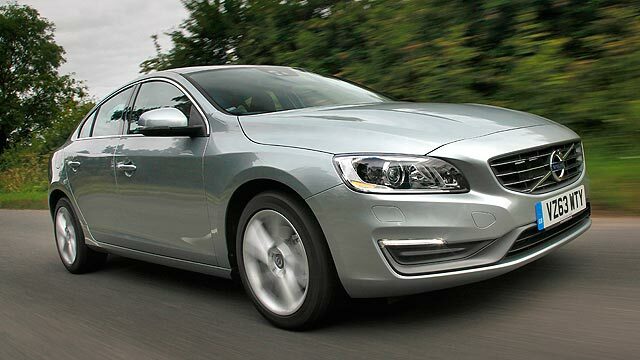 It may be a 3.0-litre diesel in a 2.5-tonne car, but it still does 0-62mph in 7.8 seconds and can run to 137mph. More importantly, 457lb-ft of torque between 1,600-2,400rpm makes light work of the mass. The engine is quiet, creamy-smooth and clatter-free – generally all that filters through is a pleasant V6 hum – but it’s the new nine-speed 9G-TRIONIC automatic that’s the real masterpiece. 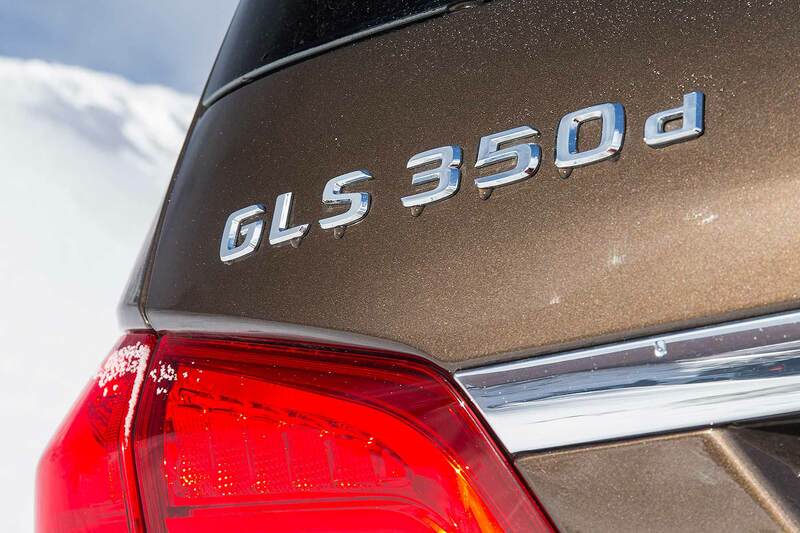 An exceptionally intuitive transmission, it perfectly complements the GLS 350d. 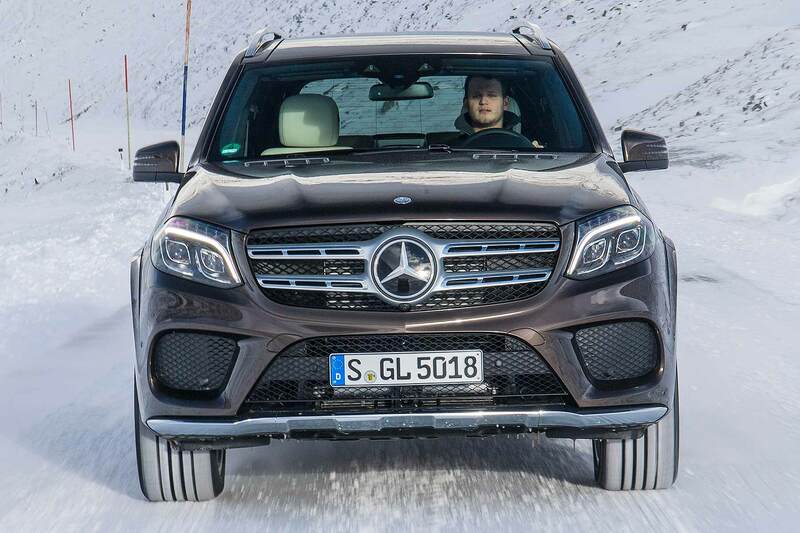 With permanent four-wheel drive (hence the 4MATIC badge on the back), it’s a confident performer, even on the snow and ice-covered Austrian test route roads. Remarkably so, in fact: Mercedes’ advanced hardware and software delivers immense foursquare confidence. It also handles surprisingly tidily (for a 2.5-tonne, 5.1-metre SUV), provided you tick one key option box – that for the Active Curve System anti-roll system. So equipped, and with the Sport drive system selected, the big GLS defies its mass through corners with a lack of lean and roll, and surprising turn-in alacrity. It’s softer and wallowier in regular drive mode, so remember to turn the knob to experience this surprise: if you want the ultimate S-Class ride, though, keep it regular. It’s a mark of how much Mercedes has successfully done to the GLS that it’s now able to offer this choice. The GLS’ cabin looks similar to the GL-Class in pictures, but it feels very different in real life. Much higher quality, much more premium, with almost no examples of surprisingly poor finish that you shouldn’t see in such a premium vehicle. The lift in plushness and appearance is present throughout. 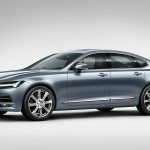 The extensively revised dashboard is the star draw: Mercedes has fitted a new freestanding infotainment screen, making the top slimmer and more sculptural. The cool touchpad infotainment controller (with standard internet) is also standard. Dials are new, with a hi-res display in between, and the finish and appearance of materials throughout is much classier and more expensive-looking. Even small details have been updated: the steering wheel centre is now Nappa leather, for example. Space is abundant. This is the key reason why people choose a GLS, reckons Mercedes; those in the front have a very high, extremely commanding view out (enhanced by those bonnet domes) and those in the middle seats also have plush, spacious chairs (choose the design trim and four-zone climate control is standard). It’s the third row seats that really set the GLS apart from the smaller seven-seat Audi Q7 and Volvo XC90 though. Access is relatively easy for a three-row machine: press an electric button on the top of the middle seats and the backrest folds, then the base flips up, fully automatically. Once there, even adults find ample legroom, kneeroom, footroom and headroom. 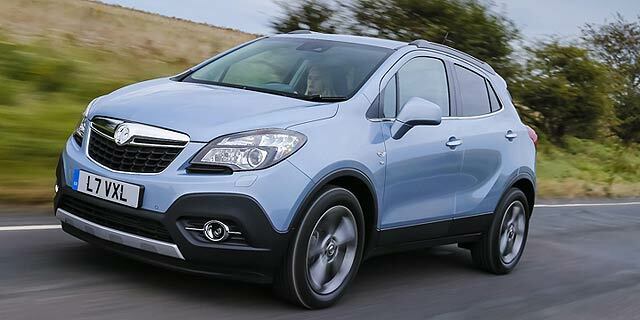 It’s surprising, how capacious it is, with big side windows adding to the airy feel. They’re far from the chairs you put the people you like least in. The boot is 295 litres with all seats in use, quickly growing to 680 litres with the third row seats folded flat into the floor. Fold all the seats and a mammoth 2,300 litres is yours, as is a load length of over 2.1 metres. Even payload capacity is vast – the boot takes 815kg, or more than a Caterham Seven and a half. 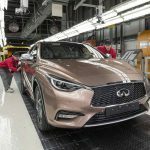 This is a £70k car and so running costs will not be the same as a GLC. But it won’t be too off the scale, and certainly not as expensive to run as a Range Rover. 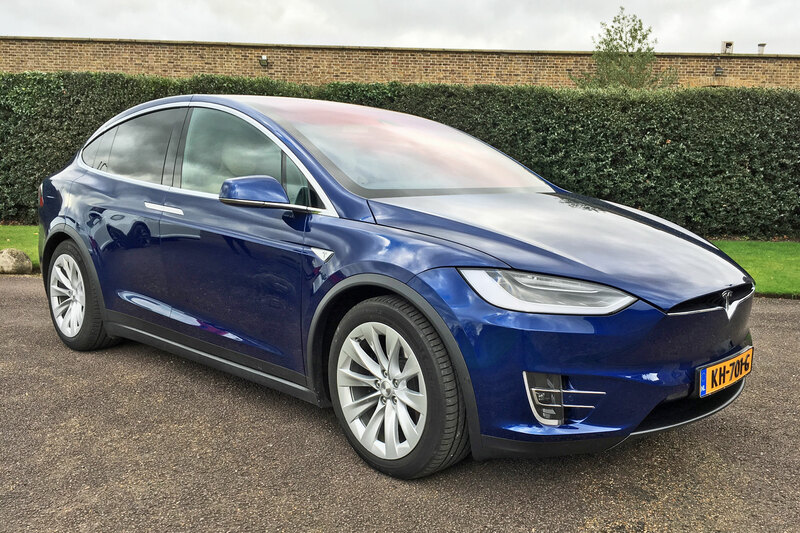 The diesel officially averages 37.2mpg, for example, meaning sub-200g/km CO2 (an impressive achievement in itself) and lower fuel and tax bills than you might expect. And although a 100-litre fuel tank will be expensive to fill, it should ensure a decent range. You can also almost guarantee reliability, which isn’t the case for some luxury SUVs. Mercedes-Benz even offers a 30-year anti-breakdown warranty to all those who keep it within the franchise dealer network: on the side of a snowy Austrian mountain in a -10deg Celcius blizzard, that’s reassuring. 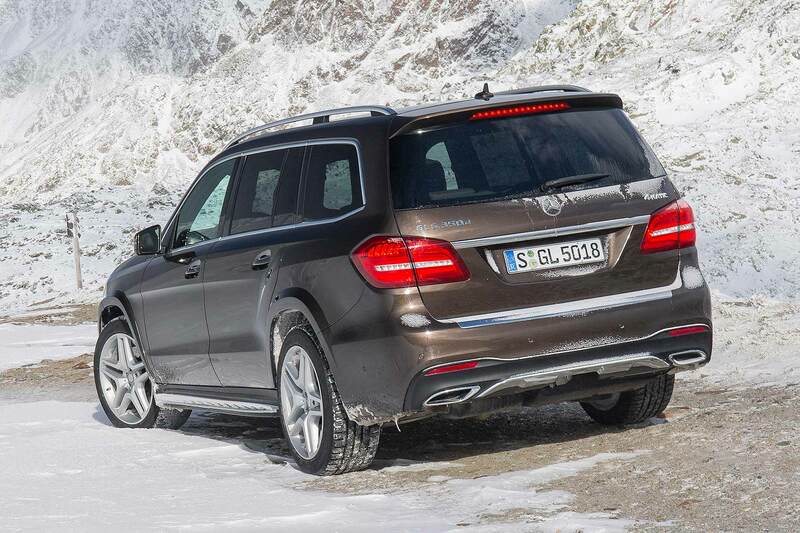 Mercedes-Benz has perfected the GLS by, well, calling it the GLS. That’s all it takes to give it market clarity and definition. In becoming ‘an S-Class’, Merc’s also improved the suspension, overhauled the interior and made it much prettier, but the key thing is so clearly sectorising it, whereas before it was undefined. This is the firm’s Range Rover rival and, while it’s not as good or as classy as a Range Rover, neither is it as expensive. 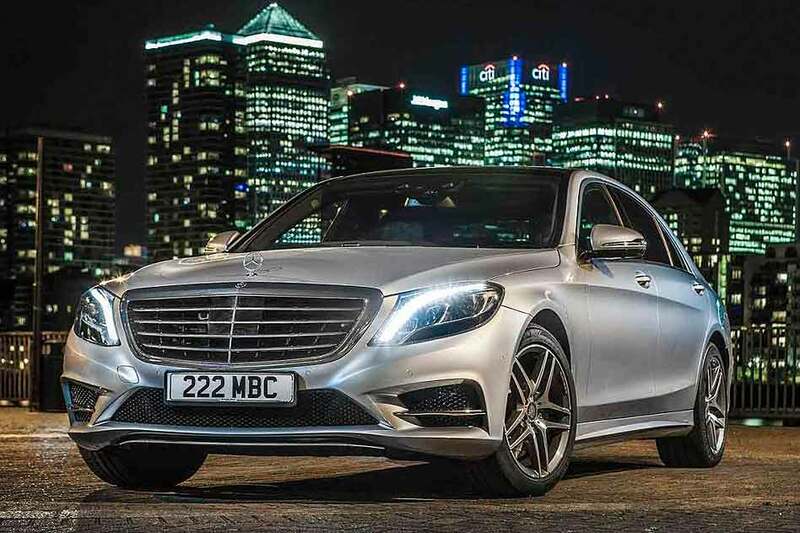 Yet it still carries the class of an upmarket Mercedes-Benz SUV and, most importantly, it now carries the kudos of being an off-road S-Class. This counts for a lot. It has taken three years, but now the capable range-topping Mercedes SUV has achieved the status it deserves. In not being a confusing muddle but a well defined model, the Range Rover may just find itself with an unexpected, pretty talented and surprisingly good value new rival.